Previously on How to install VestaCP Nginx Only on ubuntu Server I showed you the installation part. So this article is the next guide about how to configure VestaCP for shared hosting based packages and how to add package on VestaCP server. You can get the basic information on my previous tutorial here. Step-by-step guide on how to use and add package on VestaCP Server. That’s it. 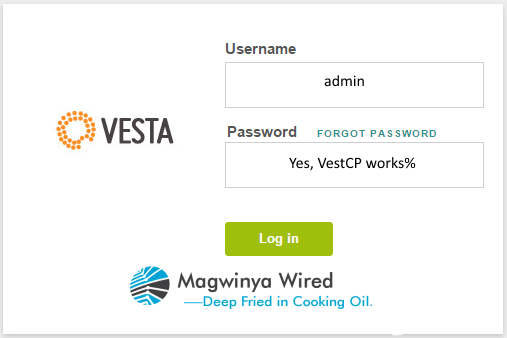 It is so easy to use VestaCP. In the next guide I will show you how to add Users and assign hosting packages.